What model replaces the SupraPlus ? 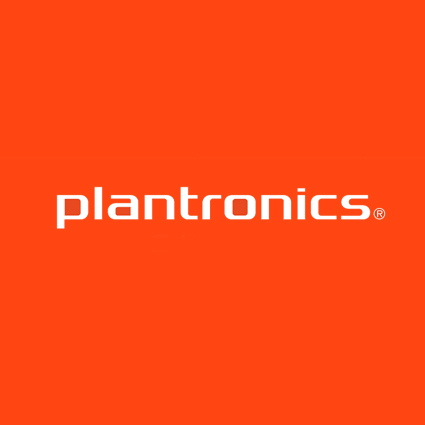 As the Plantronics SupraPlus comes to end of life we look at the options one has to replace them. Plantronics announced last year that one of their most popular headset ranges – the SupraPlus is nearing end of life/ end of production so we thought that we would have a look at what options one has. SupraPlus headsets have long been known for their lightweight and durable build. 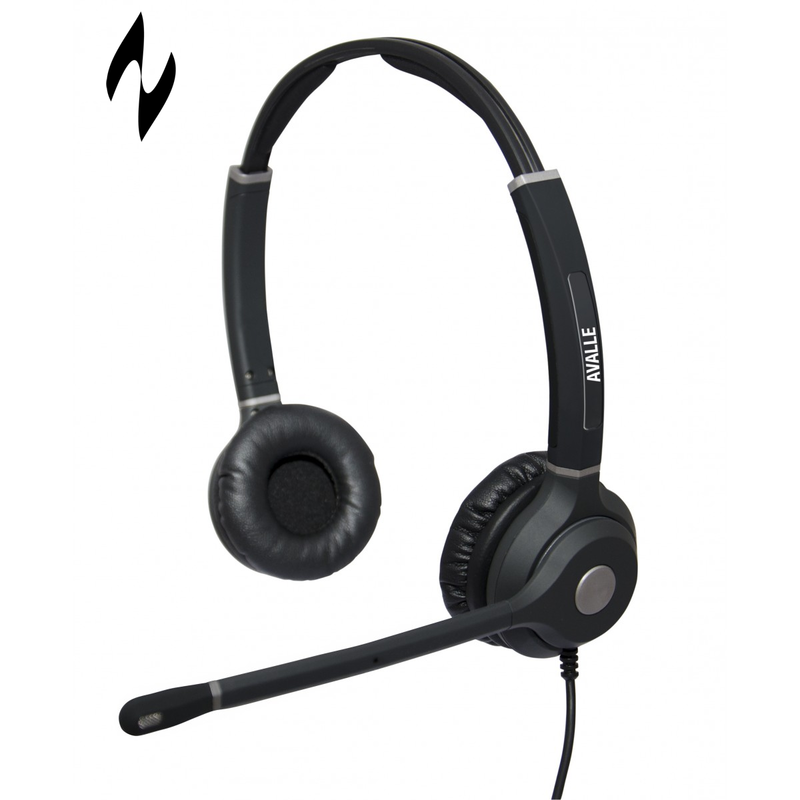 This, coupled with excellent sound quality has lead to them being a favourite for call centres and busy office workers – indeed anyone who requires a reliable and comfortable wired headset that can be worn all day. Will a replacement headset still work in the place of the SupraPlus? Will a new headset connect the same way ? Will it cost more than the original headset? 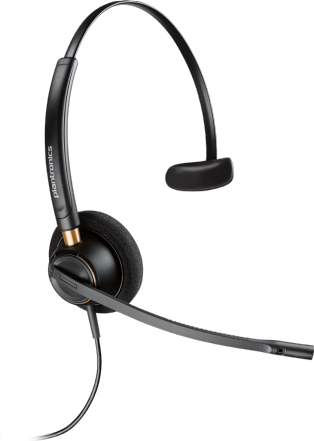 The basic option is to go for the equivalent EncorePro headset – this way you will almost certainly guarantee compatibility with existing systems or Unified Communication platforms. 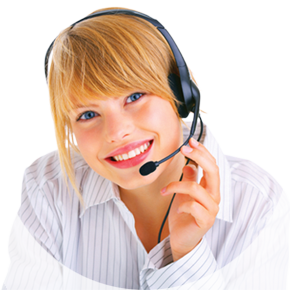 You will be able to use the same connection leads and be assured that your staff will be familiar with the use and operation of the headsets. However, a good alternative is to consider Avalle Verso Headsets – these are UK designed headsets with a QD ( Quick Disconnect ) cable – the same as the SupraPlus. 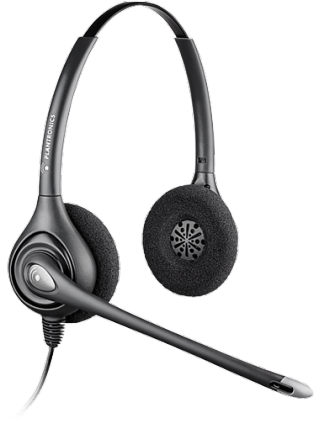 What is more, these headsets can be switched from monaural to binaural ( a world first ) and the component parts such as ear pieces, booms and cushions are easily replaced – lowering the total cost of ownership and allowing simple replacement of worn or broken pieces. 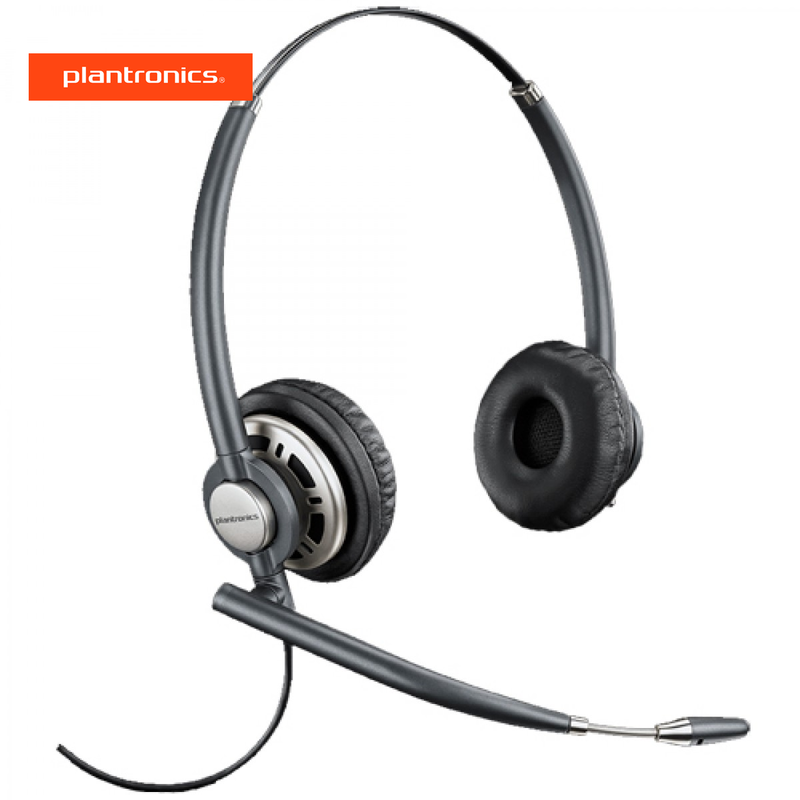 Both the Avalle Verso and the Plantronics EncorPro series of headsets offer seamless replacements for anyone needing to change from the now, end of life, Plantronics SupraPlus.